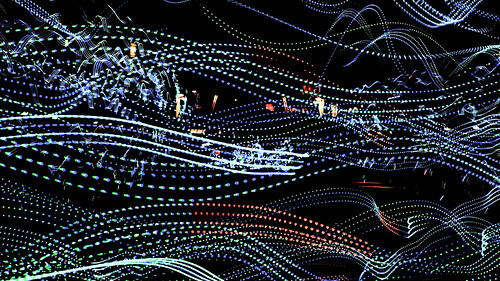 Speed of Light, a set on Flickr. 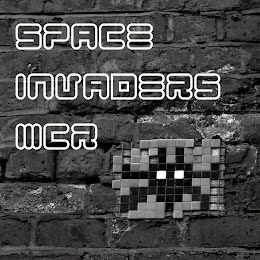 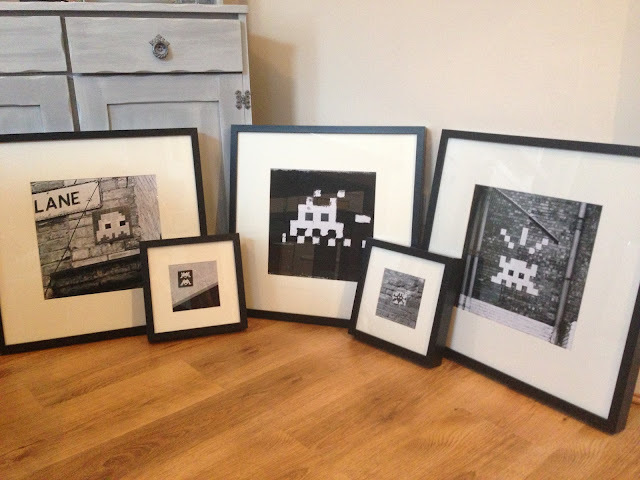 Finally got round to framing some of my space Invader photos- think they look great! 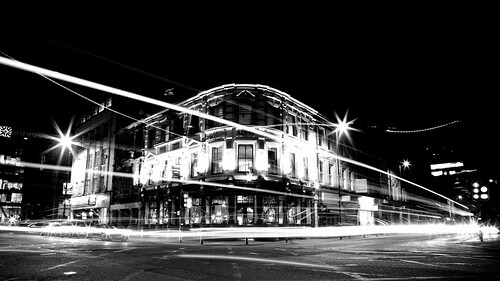 Deansgate at Night, a photo by say hype! 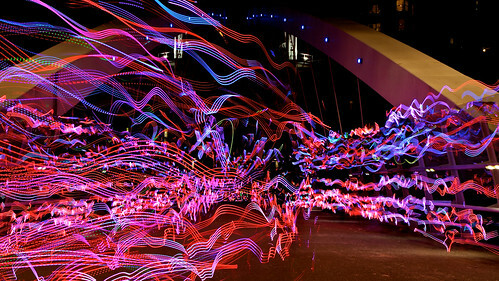 on Flickr. 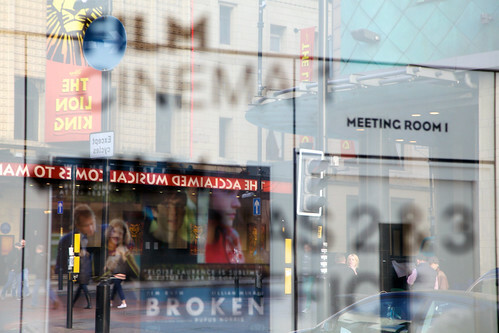 Manchester Oxford Road, a photo by say hype! 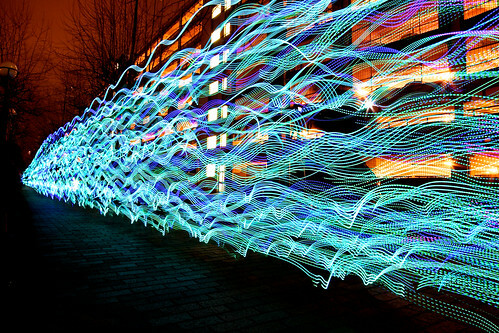 on Flickr.